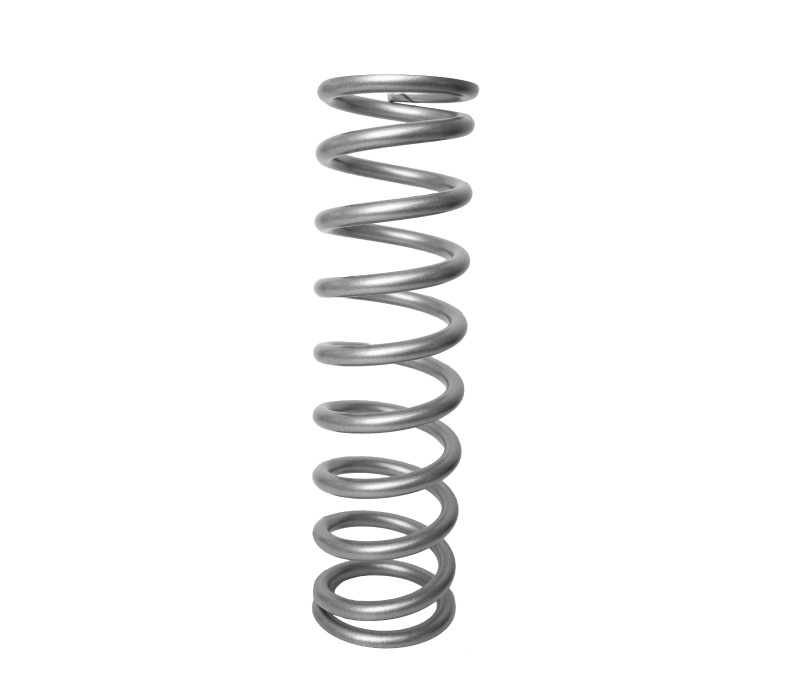 We have springs in stock, will calculate the rates, and have the easiest & cheapest spring swapping policy in the industry. We keep a huge selection of PAC Coilover Springs and Eibach Coilover springs in stock and ready for quick shipment so you don’t have to wait for their next production run. When you’re not sure what springs you need we’ll run your vehicle through our calculator and figure out what you need. If the spring rates aren’t perfect the first time we’ll swap springs with you, and we don’t have a time limit or re-stocking fees like the other guys. 2.5 ID springs are for 2.0 Coilovers, 3.0 ID springs are for 2.5 Coilovers, and 3.75 ID springs are for 3.0 Coilovers. 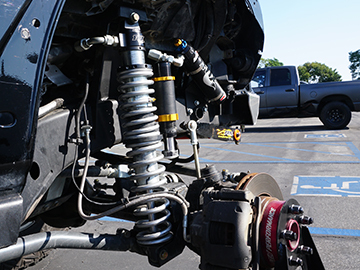 We are one of the largest coilover spring retailers because of our excellent service, knowledge & inventory. At AccuTune Off-Road we'll make coilover spring selection easy by helping you select the correct rates using our calculators and 15+ years of experience. After selecting the correct rates we'll ship the PAC or Eibach coilover springs from our inventory so you don't have to wait. 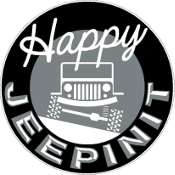 Spring rates are very sensitive to weight and ride height, so we offer the easiest spring swapping policy in the industry, so you can get the correct rates without additional expense. 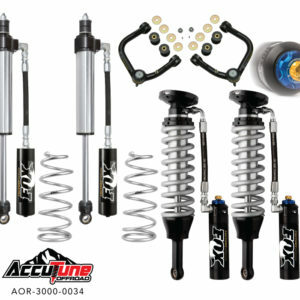 When it comes to coilover springs look no further than AccuTune Off-Road. All of these coilover springs are designed to fit Fox, King, Sway-A-Way and Radflo coilover shocks. 2.5 ID coilover springs are designed to fit 2.0 coilovers. 3.0 ID coilover springs are designed to fit 2.5 coilovers. 3.75 ID coilover springs are designed to fit 3.0 coilovers. The clearance between the ID of the spring and the coilover allows room for the spring slider found on dual rate spring setups. Eibach is one of the original coilover spring manufacturers and has the experience required to make quality off-road springs. 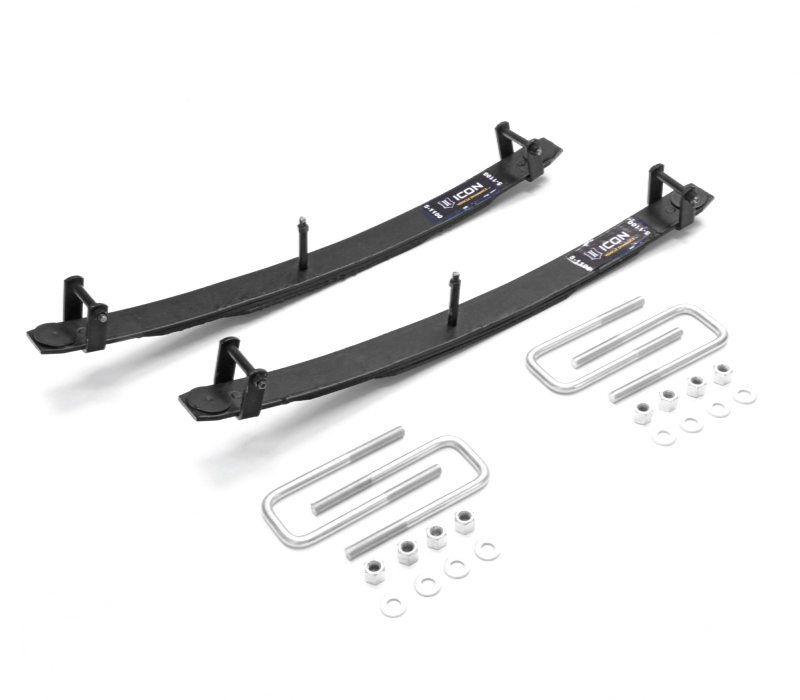 Eibach uses premium manufacturing techniques to ensure their coilover springs are straight and square in order to prevent bowing. Eibach springs come standard with silver powder coat, some rates are available in red. Eibach coilover springs are some of the highest quality in the industry. PAC Racing Springs is a division of Peterson Spring, the largest privatly held spring manufacturer in North America. PAC Springs has tons of experience, a huge selection of spring rates, many color options, and some of the longest travel springs in the industry. 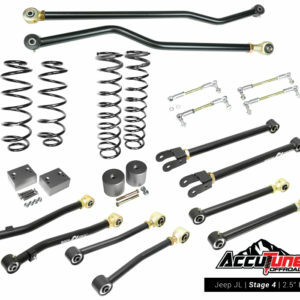 PAC Coilover Springs are made from premium spring wire giving them some of the shortest block heights in the industry. Fox & King Coilovers can use dual rate springs, which means there are separate upper and lower coilover springs which are separated by a plastic slider. When the plastic slider hits two stop rings on the body only the lower spring continues compressing and the spring rate drastically increases. When properly designed this transition will improve handling and increase bottoming control without being harsh. PAC & Eibach coilover springs are designed for dual rate applications. Some Fox & King Coilovers are designed to hold a single spring, also known as single rate coilovers. 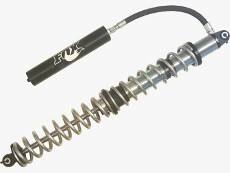 By holding a single coilover spring on the shock they provide a small package which is easy to mount. 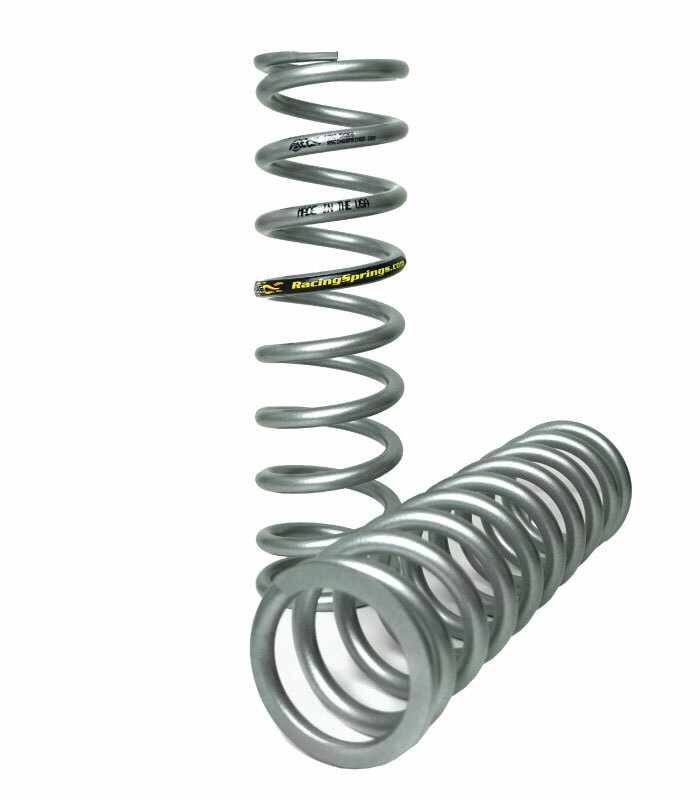 Eibach and PAC Coilover springs are designed to be used on single rate spring applications.